Ink for Pre-Inked Stamps, Yellow, 2oz. 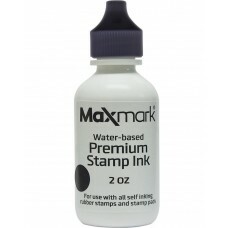 Ink for Self Inking Stamps, Black, 2oz. 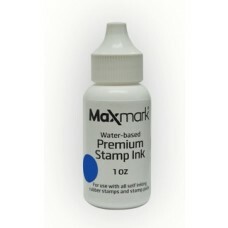 Ink for Self Inking Stamps, Blue, 1oz. 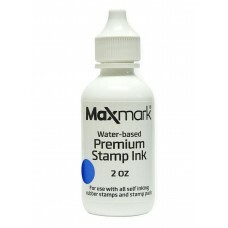 Ink for Self Inking Stamps, Blue, 2oz. Ink for Self Inking Stamps, Brown, 1oz. 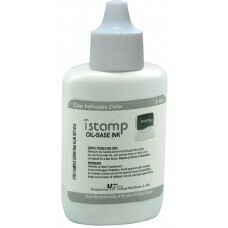 Ink for Self Inking Stamps, Green, 1oz. Ink for Self Inking Stamps, Green, 2oz. Ink for Self Inking Stamps, Orange, 1oz. Ink for Self Inking Stamps, Pink, 1oz. Ink for Self Inking Stamps, Purple , 1oz. Ink for Self Inking Stamps, Purple, 2oz. 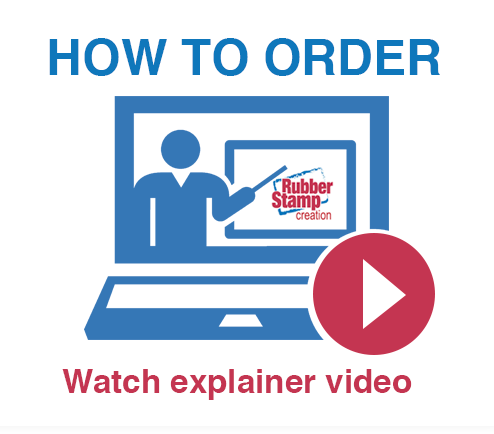 Ink for Self Inking Stamps, Red, 1oz. 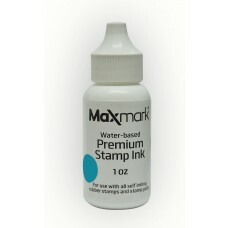 Ink for Self Inking Stamps, Red, 2oz.